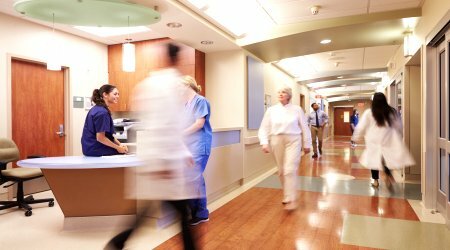 Unify communications with audio notifications from existing medical dispatch software and visual display data. Now includes TAP (Telelocator Alphanumeric Protocol) support to enable Paging to Voice (announced SMS). Targeted to deploy with unified hospital communications, the stand-alone package requires only a single digital input signal to produce spoken audio. The conversion text data to a clear, natural sounding voice is completely automatic. TextSpeak’s real-time audio announcements support over 20 languages. Real-time dispatch information, alerts and security warnings can be spoken from computer message queues, streaming data or directly from typed text. 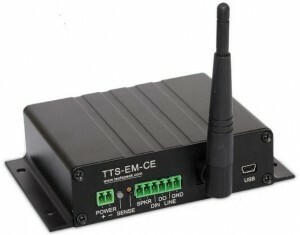 The TextSpeak integrated audio amplifiers deliver synthesized sound to paging systems, radio and video channels, or directly to a single speaker. 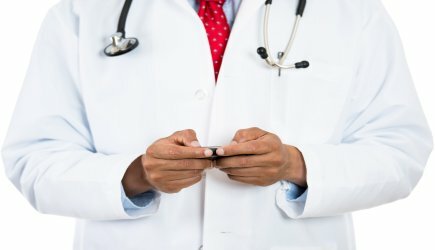 Medical call centers dispatch may supplement SMS, beeper and text displays to a clear and understandable voicedirectly to doctors, nurses and EMS staff. Safety is also enhanced when used to supplement existing public address systems. 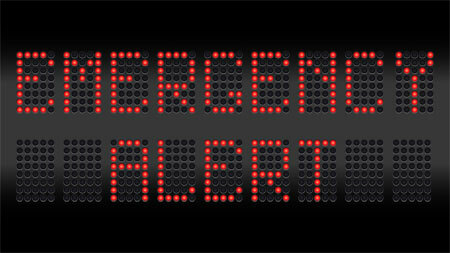 Mass notification and emergency messages can be sent and broadcast from information at remote command centers. Digital signage can be automatically upgraded to include audio announcements. In addition, patients with disabilities, both blind or with limited sight can be accommodated with audio announcements. Audio messaging can be queued for sequential delivery. Real time text can be supplemented with pre-recorded messages or tones. 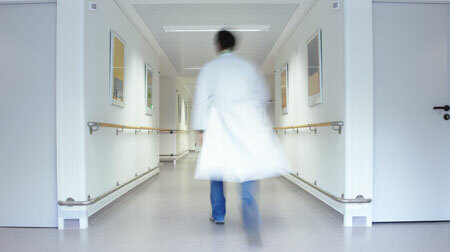 Deployment is suited for hospitals, nursing facilities, parking systems, elevators and public areas.